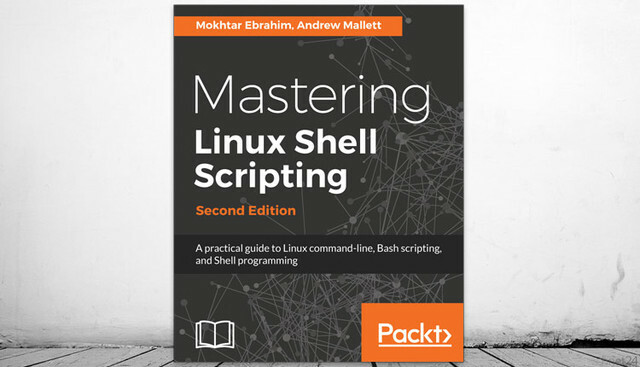 In this book, you’ll discover everything you need to know to master shell scripting and make informed choices about the elements you employ. Get your systems updated to the latest Linux kernel and Bash shell to run your administration tasks efficiently. Get to grips with the fundamentals of creating and running a script in normal mode, and in debug mode. Learn about various conditional statements’ code snippets, and realize the power of repetition and loops in your shell script. You will also learn to write complex shell scripts. This book will also deep dive into file system administration, directories, and system administration like networking, process management, user authentications, and package installation and regular expressions. Towards the end of the book, you will learn how to use Python as a BASH Scripting alternative. By the end of this book, you will know shell scripts at the snap of your fingers and will be able to automate and communicate with your system with keyboard expressions. If you are a Linux administrator or a system administrator who is interested in automating tasks in their daily lives, saving time and effort then, this book is for you. Basic shell scripting and command-line experience would be needed. This book would do wonders if you are familiar with the tasks you need to automate. This post was last modified: 01-03-2019, 08:49 PM by billy. This post was last modified: 02-02-2019, 03:17 AM by eneaa.